Celebrate Kwanzaa in style with some vibrant and eye-catching Kwanzaa decor. 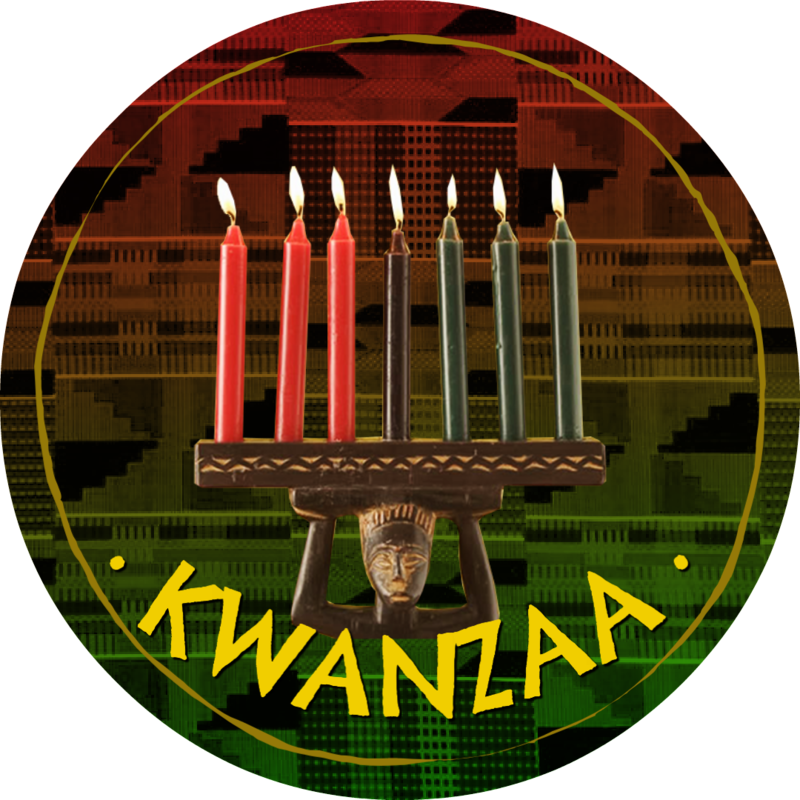 The Kwanzaa Box is filled with beautiful handmade African home decor, collectibles, and featured products! What you will get: kinara Set (includes hand-carved kinara and candles), table decor, greeting cards, ornaments, and more! Expected shipping time: All of our orders ship during the first and last week of the month. If you need your box to be expedited, please contact before placing the order.